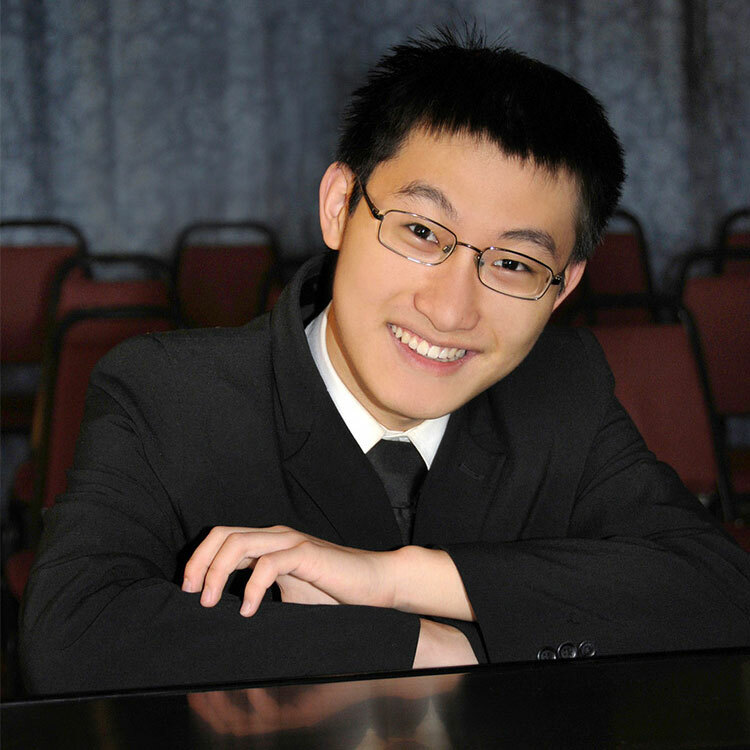 William Chiang, 21, is currently pursuing a Bachelor of Music degree under the tutelage of Evelyne Brancart at the Indiana University Jacobs School of Music. At age four, he began studying piano with Olga Radosavljevich at the Cleveland Institute of Music, and was an honored recipient of the Olga Radosavljevich Scholarship from 2005-2007. Further studies were with Pamela Mia Paul at the University of North Texas from 2011-2015. Awards include Grand Prize in the 2012 Plano Symphony Orchestra’s Collin County Young Artists Competition, Grand Prize at the 2013 Vernell Gregg Young Artists Competition, 1st Prize at the 2013 International Chopin Youth Competition in Houston and top prizes at the Juanita Miller, Blount-Slawson, International Keyboard Odyssiad, and Hellam Young Artists’ Competitions. In 2014, he was designated a Texas Young Master in the Arts by the Texas Commission on the Arts and received scholarships to attend the Brevard Music Center’s 2014 & 2015 Summer Institutes. William has taken lessons and participated in masterclasses with Norman Krieger, Julian Martin, Andrey Ponochevny, Menahem Pressler, and Andre Watts. He is currently attending IU as a recipient of the Music Faculty Award and the Gyorgy Sebok Undergraduate Scholarship.